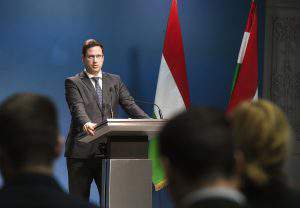 Vienna (MTI) – China’s bond market is new and important for Hungarian debt managers and fits in well with the government’s economic policy, director of the Government Debt Management Agency AKK said on Wednesday. 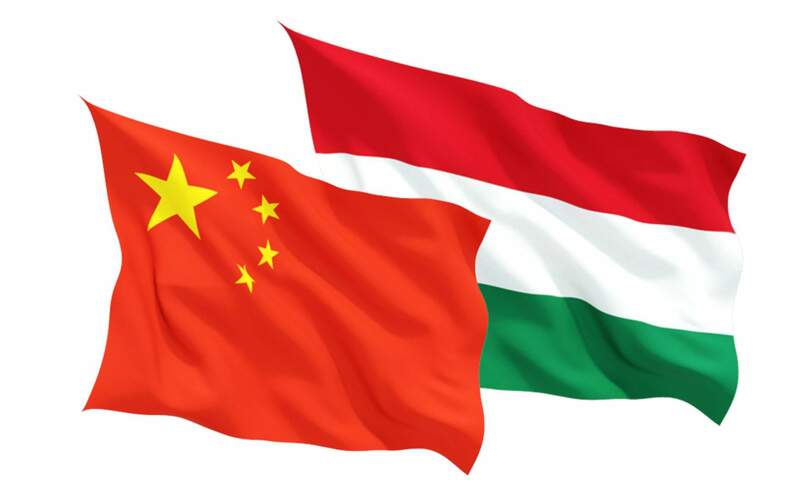 It also strengthens Chinese-Hungarian financial relations and helps diversify Hungary’s debt management, considering that the majority of Hungary’s foreign currence debt is in euros, György Barcza told MTI after a Euromoney conference in Vienna. One can best prepare for a potential euro-zone crisis by securing a bond market where issues can be made in a new currency, he added. 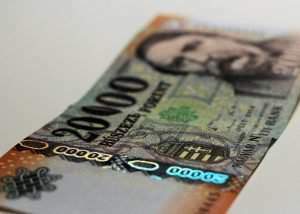 Barcza told a forum on the international significance of Renminbi that Hungary is trying to build a reputation in the Chinese bond market. 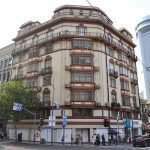 It would be important for Asian investors to learn about Hungary and realise that it is profitable to invest there, he added. 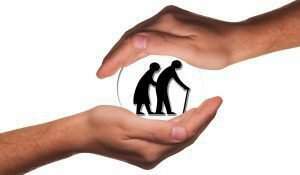 Let's take care of our elders! 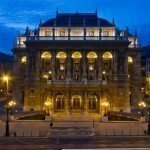 Currency exchange – Hungarian Forint – 06.06.2017.